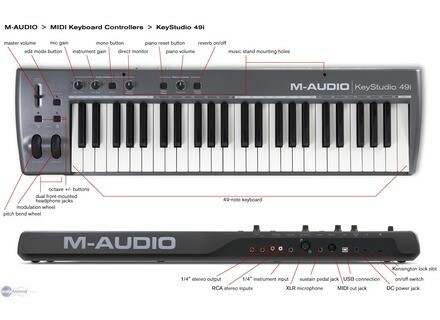 KeyStudio 49i, MIDI + Audio Keyboard Controller from M-Audio in the KeyStudio series. vakiri's review (This content has been automatically translated from French)" nickel"
paynou's review (This content has been automatically translated from French)" It's good that"
Midi keyboard All you need is simple piano + cute. The piano mode is nice for a drink components with guitarist friend. Note, I use Midi To Usb connected through a small adapter to 5 balls. The feel of this keyboard is really nice and pleasant. This is not a piano we agree, but you get used very quickly, it is really nice. Following is a question of taste, but much to be honest, it's easy to get used to it, and above all, very fast. The manual ... Honestly I have not opened. I did not install the different software, I had my own things homemade. The pitch bend / mod are really nice with rubber texture, and respond very well. 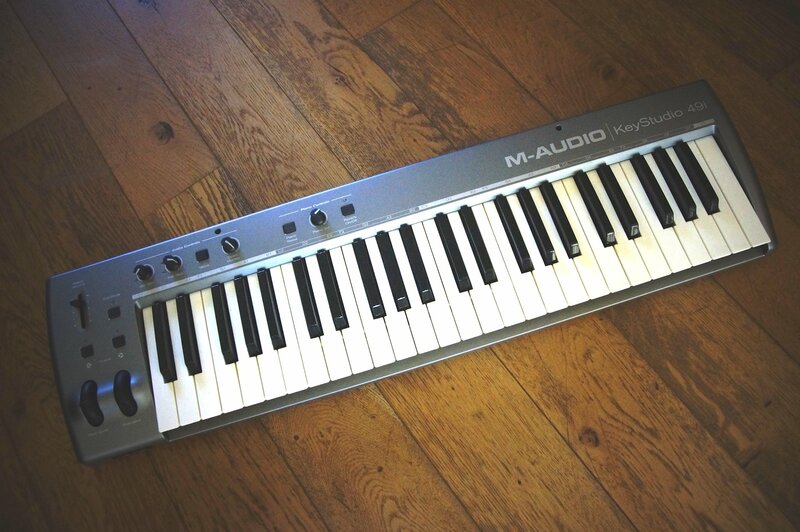 It is light, not too big, nan frankly, as a MIDI keyboard, it's a very good choice. Go just a little flat for the diode of switch octave, it is always blue, whether it is one or four ... In short, sometimes you really know where it is: The ideal would be to have a different color each time so as not to lose. But frankly, I chipotte much. On mode piano, no complaints. No crack, no nothing. Quality is fair, practical, simple and effective. I use it for 4 months. I had one before Berhinger 49, which ends at the dump. What I like about this keyboard is its efficiency, it has done its job, it is very nice to have on hand, and it seems to show some strength. Frankly, I have no negative up to this beast, even if only for a first instrument is not attached to a piece of plastic the same. It's not like your first guitar. The value for money is very good. You have a small piano that helps out when you want, you can move it without worry, and it has a really nice touch. For 175 Euros, it makes his job without any problems. I needed this keyboard to replace my Berhinger who passed away. I especially need a MIDI keyboard that would allow me to explore the computer music and the piano at all. Finally, the computer music me no more connected than that and I liked the piano that I bought myself a Korg M50 to play live with friends. I intend to keep it a good time, it is very convenient. I wanted a sound card to win Intgr up, four octaves on the keyboard to initiate me, and the only s'tait to propose a piano Intgr. Complete product for someone who does not need controller. For the sound card does not look bad but I would not judge saw the use I did. Enough for a connection complte beginners. T'll have phantom power top. - The touch keyboard is it enjoyable? Should you use? Touch synth trs effective compared to other same range of master keyboard, I tried many and most of the time it's disappointing! 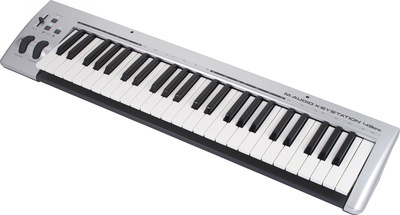 I think the format of keys and their dbattement resembles quite a bit of a real piano, it is far from a hit, but that said ballast resistance is quite good (always compared to the competition). Frankly excellent! remains to be seen over time. makes use of adpend he filled his role well trs but for my part I do not use the sound card, and now I want to go on a synthtiseur. He opened the door! Touch pleasant enough, nothing wrong. Regarding the manual, I found him in French on the Internet, and I must admit it was I a big help because the "history of MIDI channels, for a nophyte like me, this n'tait not simple. 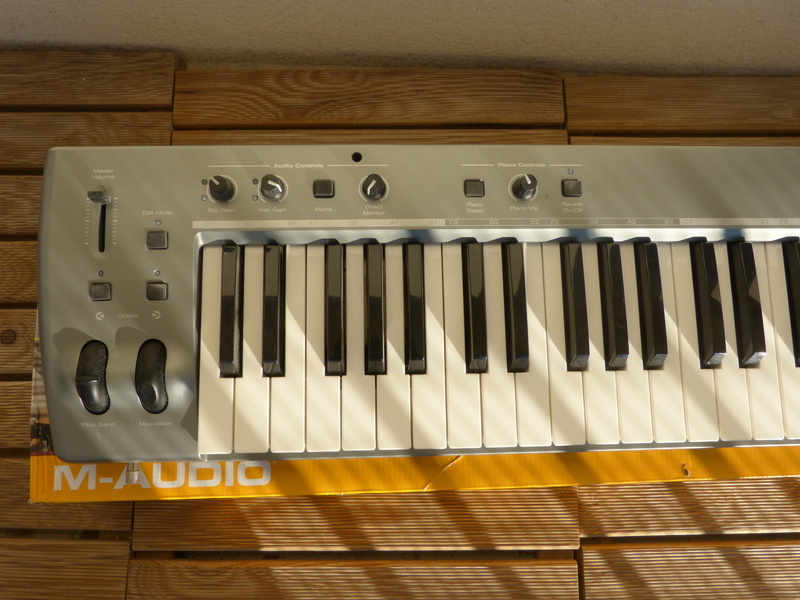 This is the first master keyboard, I knew that before synthesizers "classic" and cheap. I wanted a master keyboard to make my "little dog". This instrument is totally filled her role. 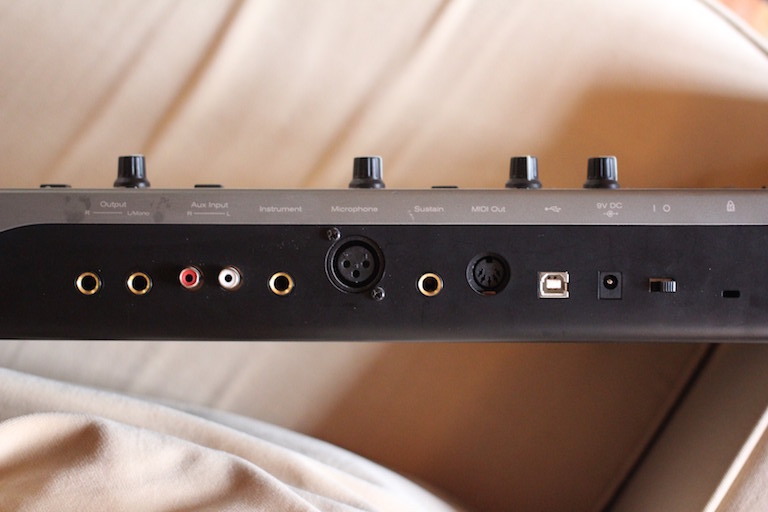 Taking the rle of my sound card, all sound the computer is in dvi headphone jacks, so I can rgler the output and at the same time playing the keyboard when I have a small component of that idea comes to me. Indeed, the Steinway integr allows me to play anytime, because my keyboard remains lit as long as is my PC. 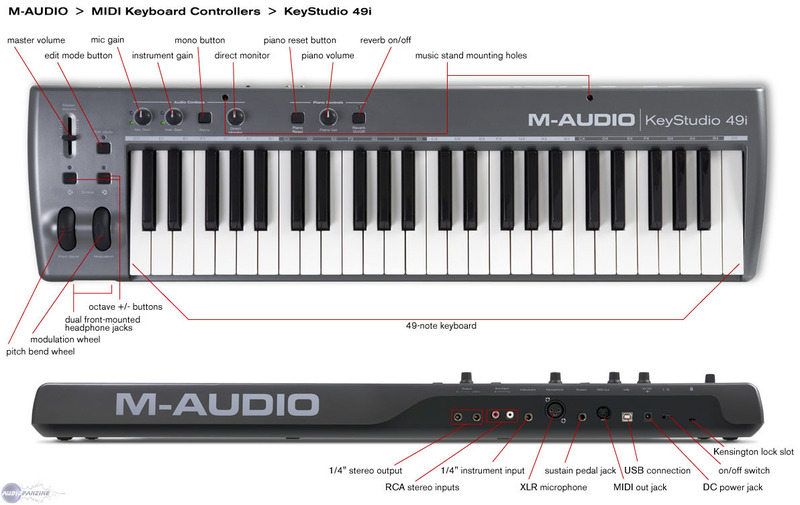 Thanks to this keyboard, I could transform my modest room in a home studio. I have a microphone plugged into XLR, guitars and bass that can be plugged into the instrument. Nothing wrong with the internal Prampli ct is impeccable! Me I use it to save as cubase and I shall not want, I do not even see how it could amliorer. If you experience crackling while recording, or latency, spin trick that I see about this post! I find the report qualitprix excellent, and I do it again this choice without hesitating a second.